Newcastle-headquartered Patrick Parsons, a consulting engineering firm, has acquired Guildford-based The Stilwell Partnership, a strategic move to increase its South East presence. The Stilwell Partnership, established in 1992, has a 14-strong team and specialises in traffic and transportation modelling, highways and infrastructure design and road safety engineering. Newcastle Law Firm Mincoffs Solicitors advised Patrick Parsons on this acquisition, led by Corporate Partner John Nicholson. 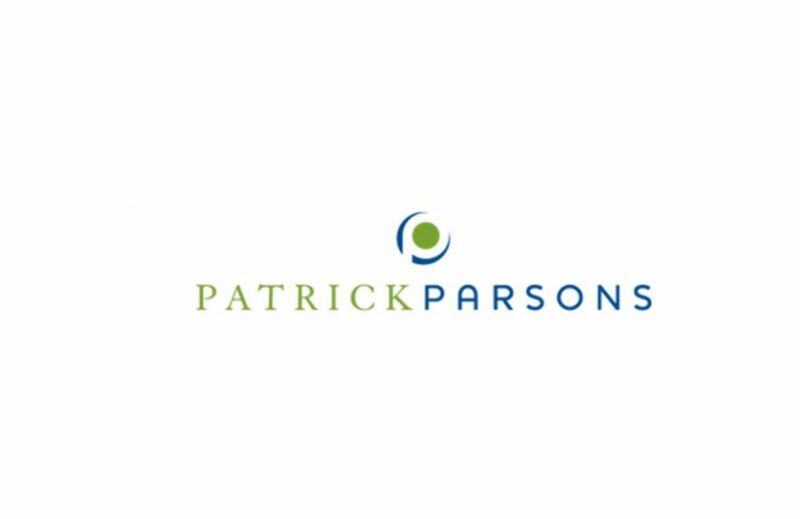 John said ‘We have acted for Patrick Parsons since its inception and are delighted to advise on this acquisition which will see them further increase their UK presence’. Patrick Parsons has recently been recognised at The Living Waterways Awards 2015 for their work in the design and build of the world’s first packaged white water course in Glasgow. In addition to its Newcastle base, Patrick Parsons has offices in London, Glasgow, Huddersfield, Chester, Birmingham, Manchester, Dubai and Sydney.